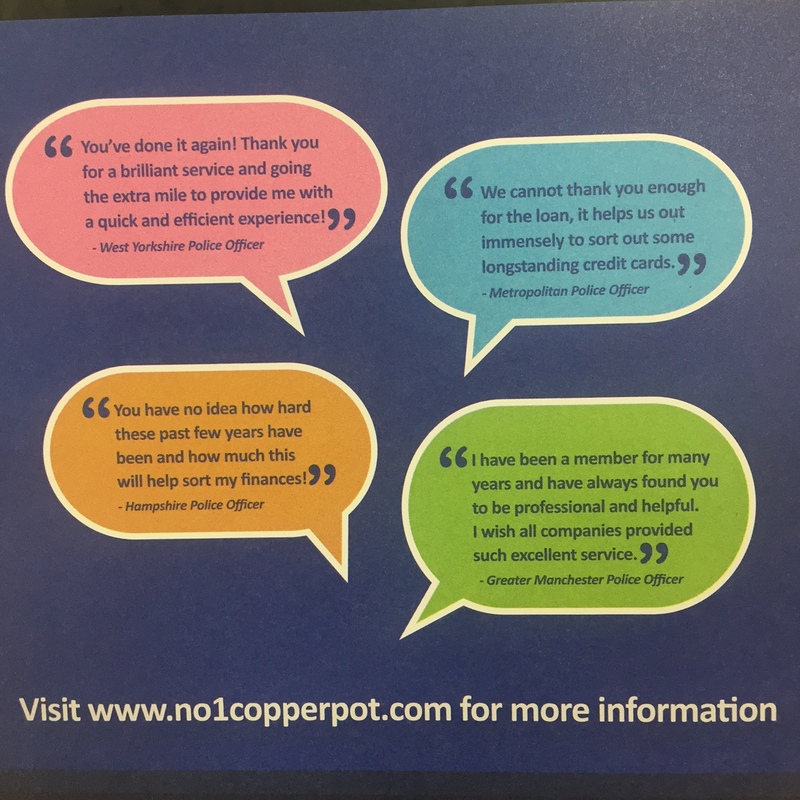 Every year, the No1 CopperPot marketing team attend the national conference to spread the word of the Credit Union. This year the stand attracted lots of delegates, not only because of our fantastic staff but because of this year’s golf theme! “Why golf?” we hear you ask… well because we wanted to tell everyone that the grass is greener on our side! With simple easy-access savings, and clear and fair loans, it’s easy to see how we “putt” smiles on our member’s faces! 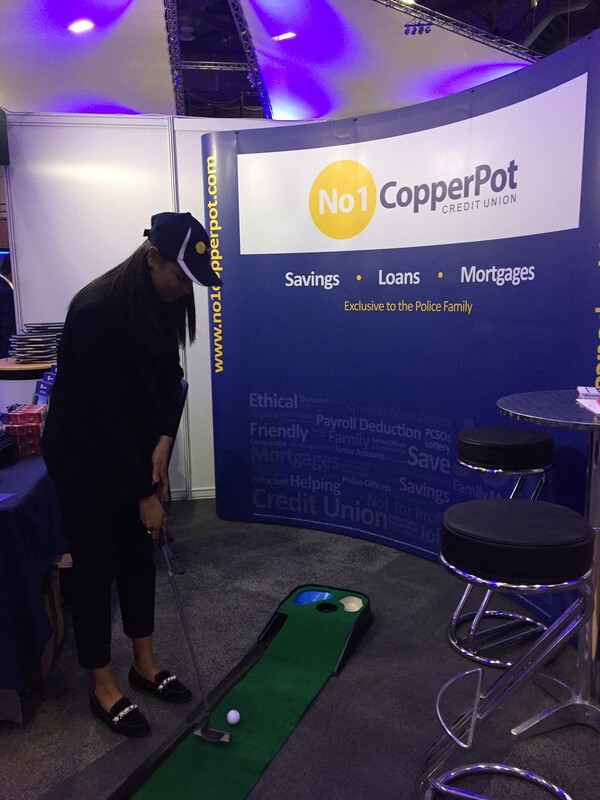 The team weren’t only there to encourage delegates to have a go on the putting mat, they also took the time to explain how the Credit Union is helping members nationwide. The best way to share the success of the Credit Union is to let the members speak for themselves… and that’s exactly what we did! We shared a few of the most recent pieces of feedback, which members have directly sent to us. This feedback speaks for itself, covering loans and the great customer service that the Credit Union offers. Thank you to all the members who regularly take the time to share their feedback, and thanks to all the delegates who took the time to speak to the marketing team this week. We look forward to meeting you all again next year!